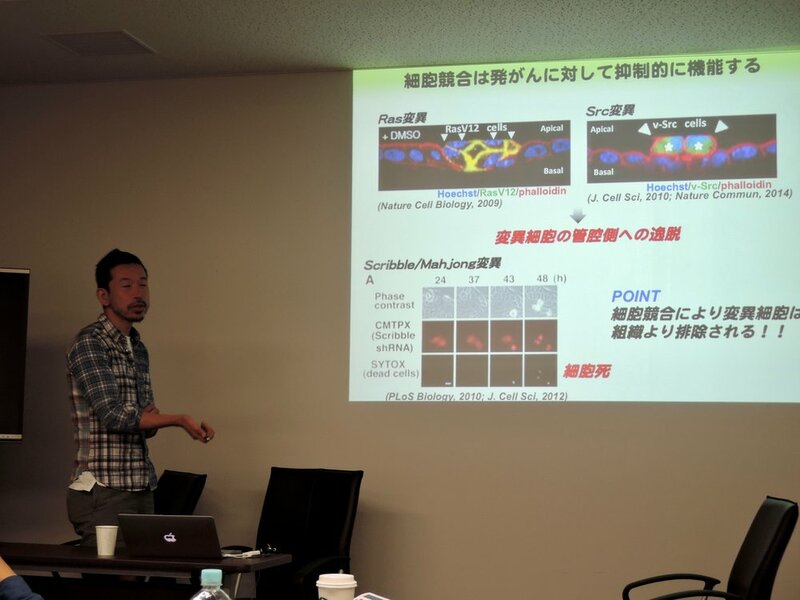 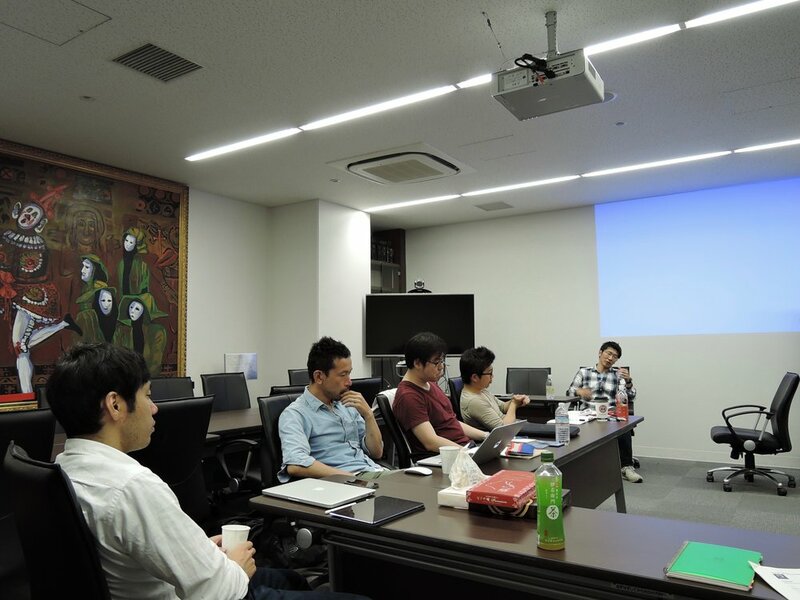 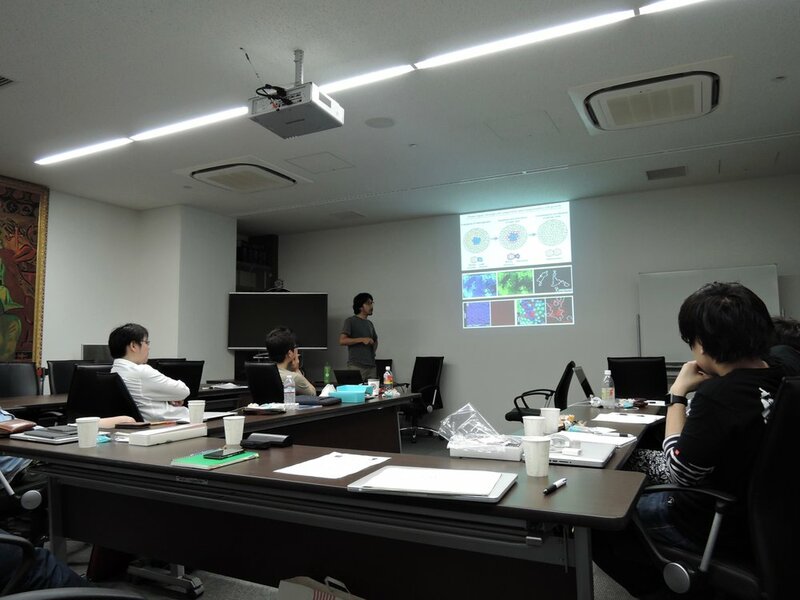 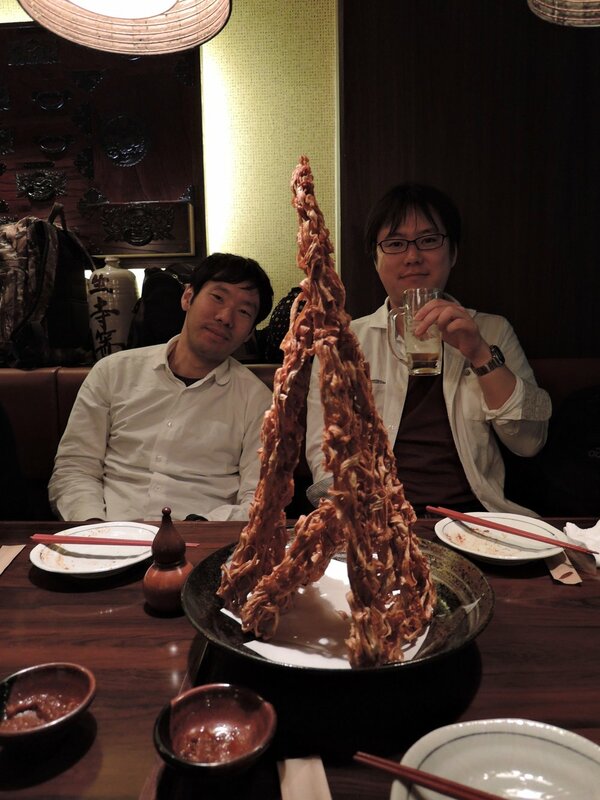 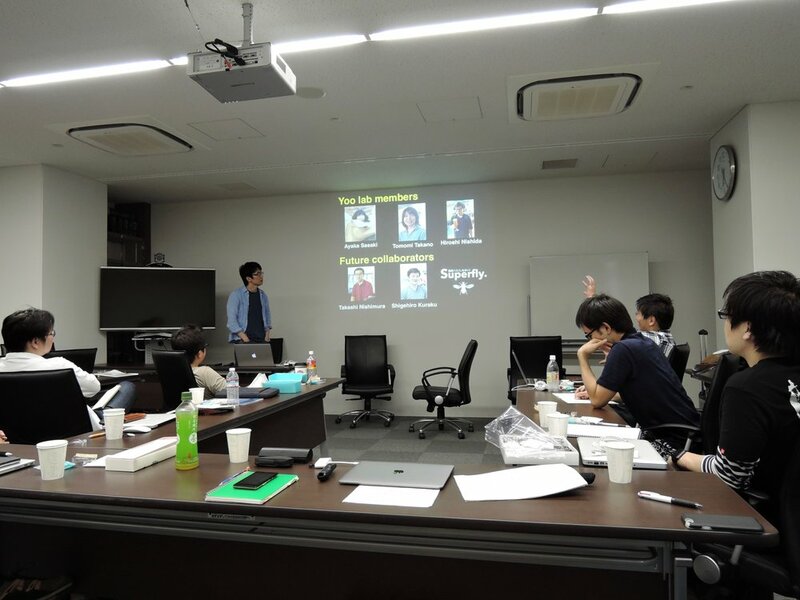 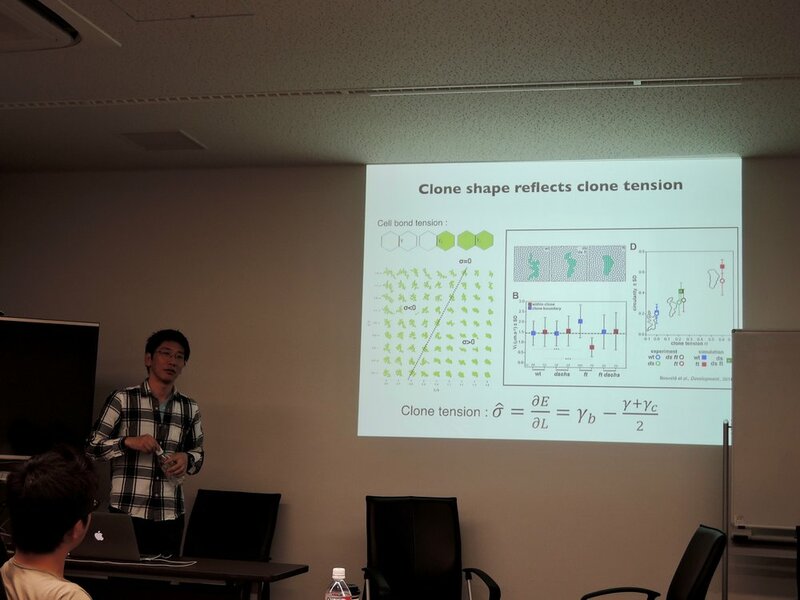 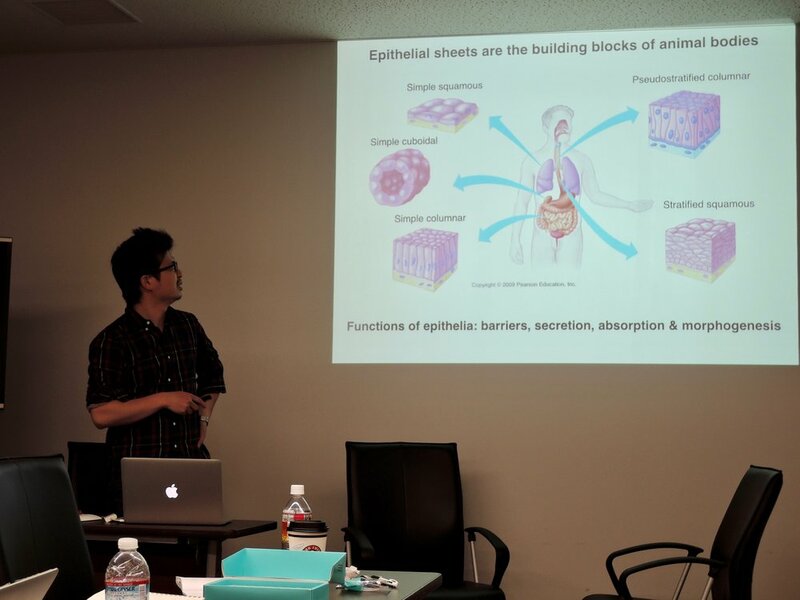 We held a second morphomeostasis meeting in Sendai. 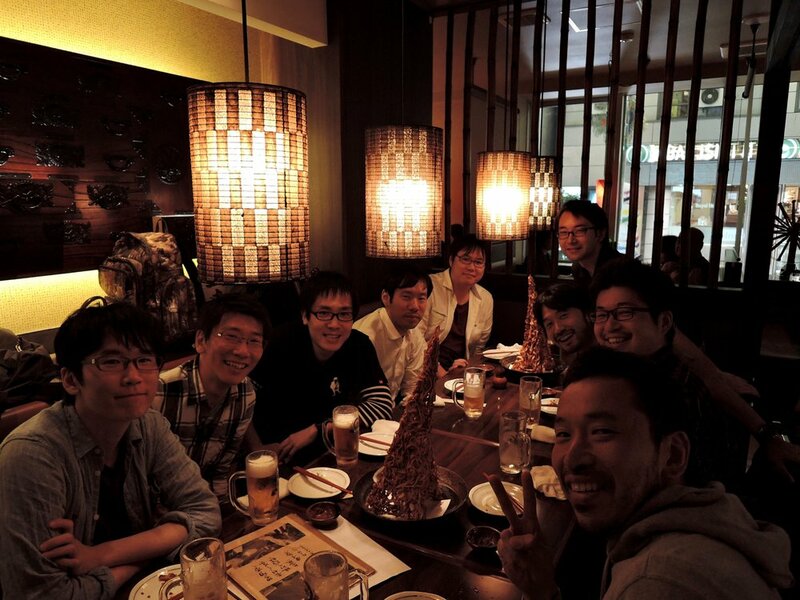 The first one was in Mishima last year. 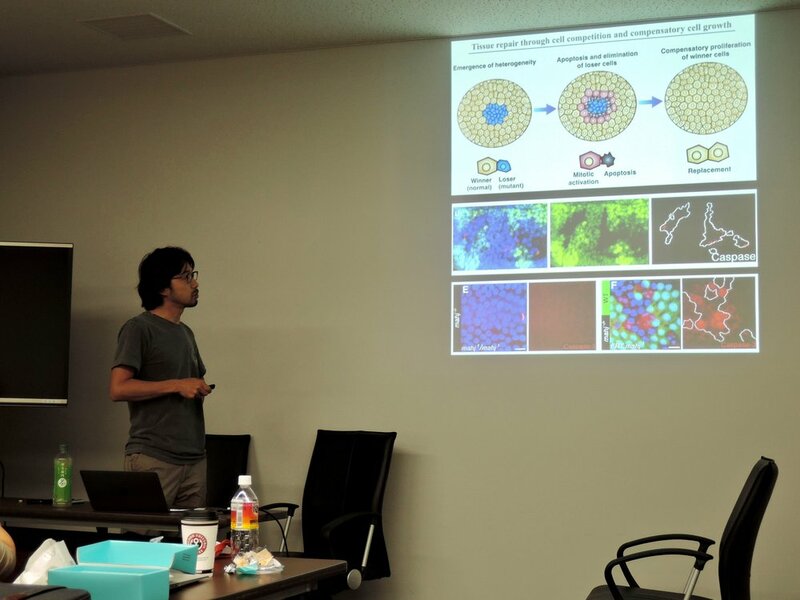 Pics were taken by Dr Tamori at NIG.